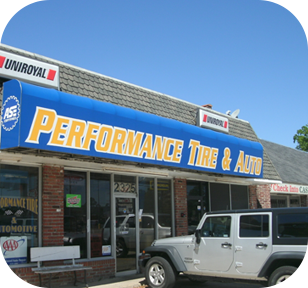 Established 1997, Performance Tire & Automotive provides tires and automotive services that keep your car dependable. Choose new tires from trusted brands like MICHELIN®, BFGoodrich®, and Uniroyal®, or schedule an automotive repair with our team. We're proud to serve Denham Springs, LA, Baton Rouge, LA, Hammond, LA, and surrounding areas. Visit us at 2325 S. Range Ave. in Denham Springs, LA, Monday through Friday 7:30 AM to 6:00 PM and Saturday 7:30 AM to 2:00 PM.